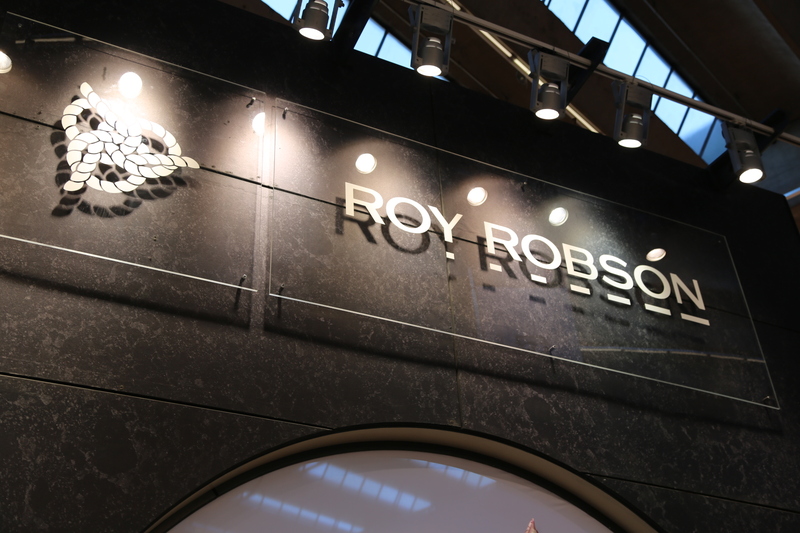 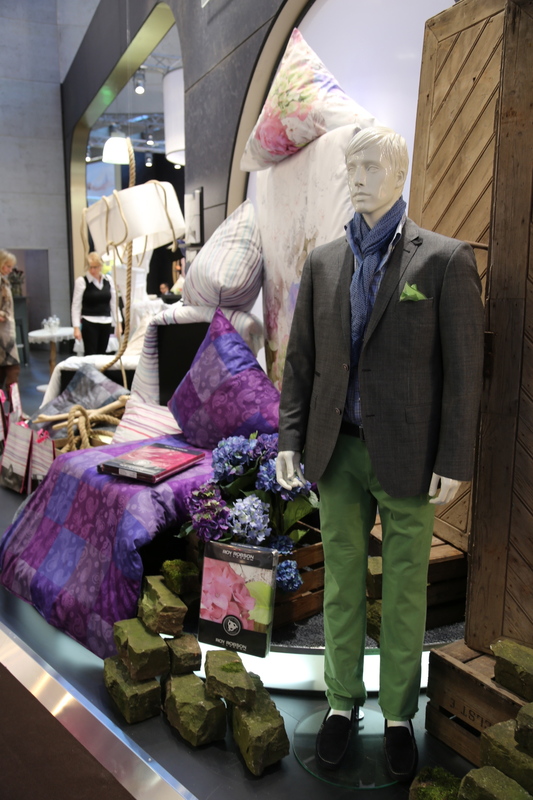 German menswear brand ROY ROBSON has found a licensor for their bed linen collection. 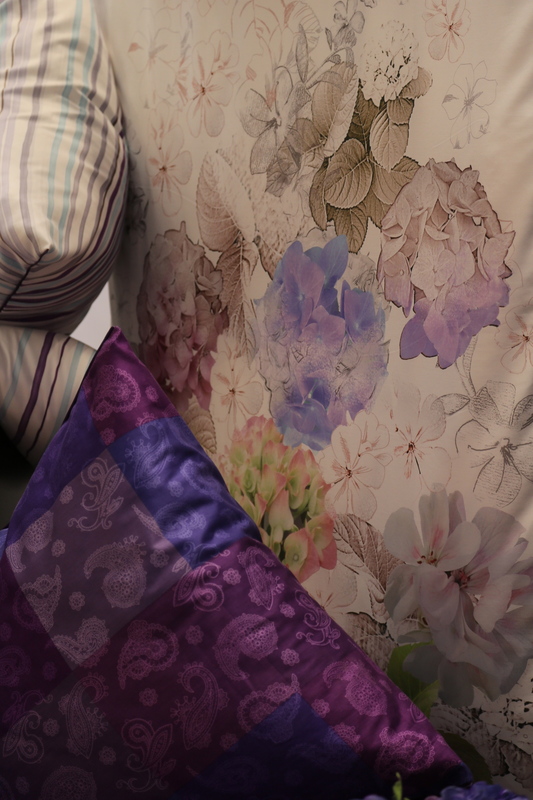 The new collection features stripes, flowers and paisley prints and surprisingly feminine colours. 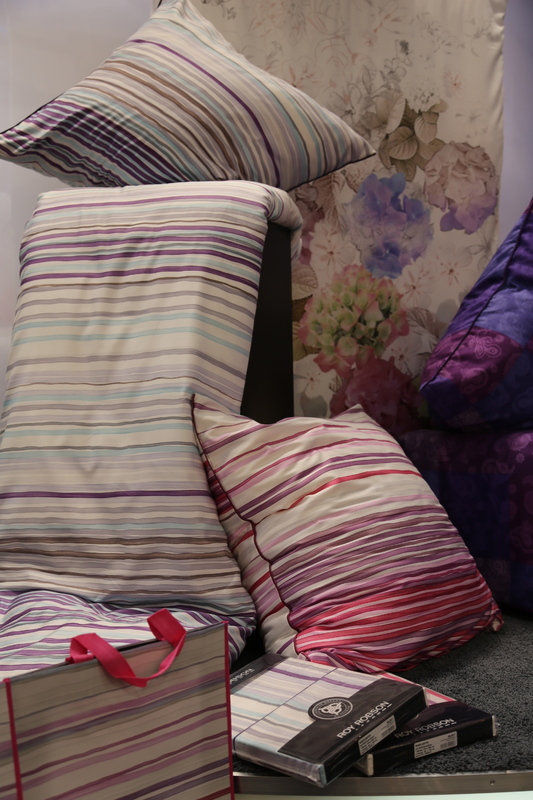 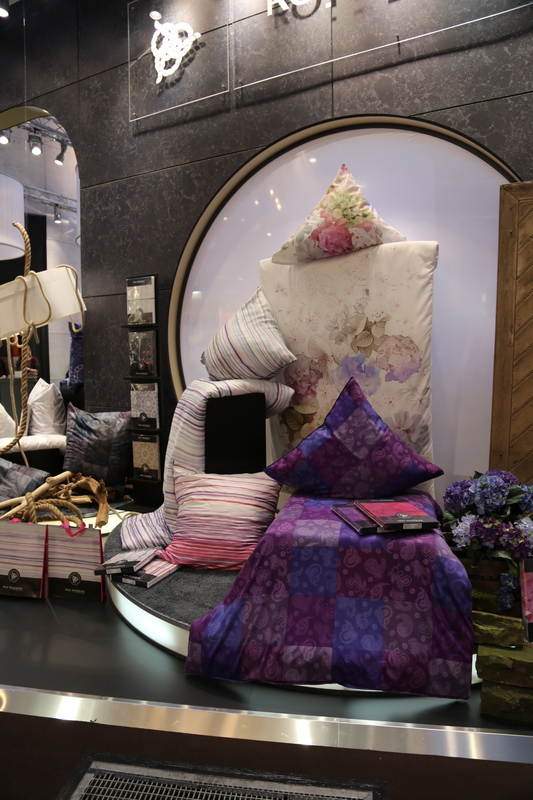 This entry was posted on January 12, 2014 by Chef de Cuisine in Fairs, Home Collections, Uncategorized and tagged Bed + Bath, Bed linen, Heimtextil, Home collection, HTX 2014, ROY ROBSON.